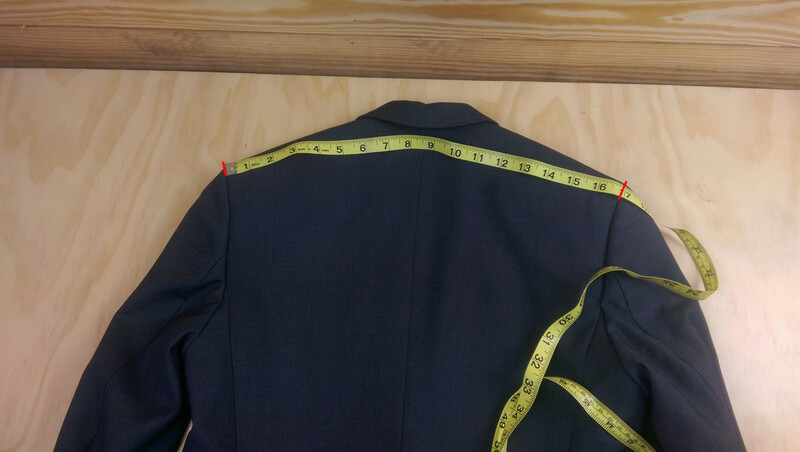 You do not have to fill out all sections, but please complete all fields in the section(s) you do submit. 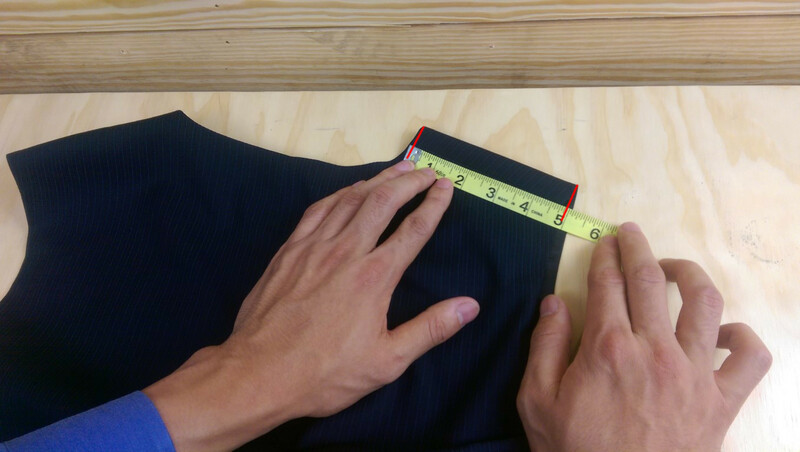 Note: click on the see instructions for that measurement. 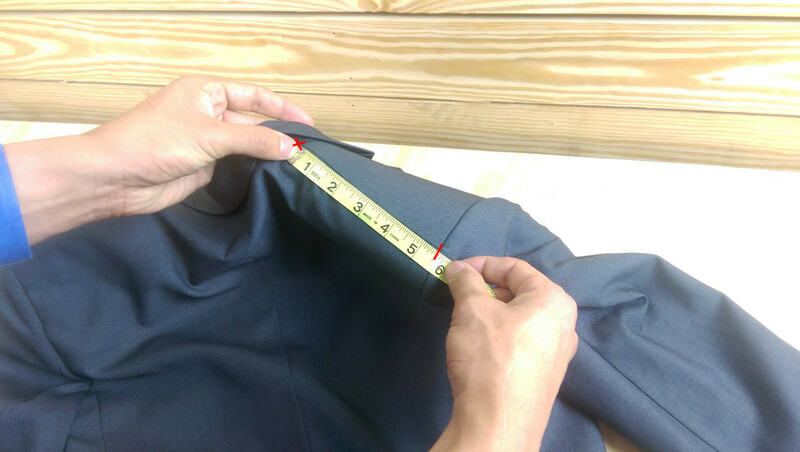 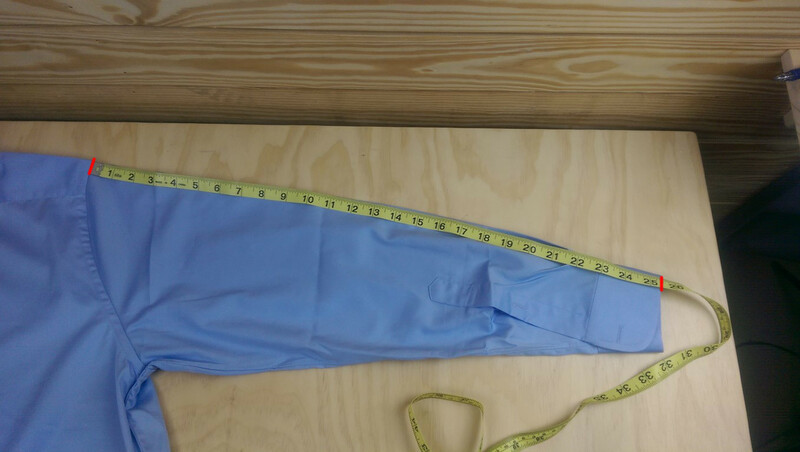 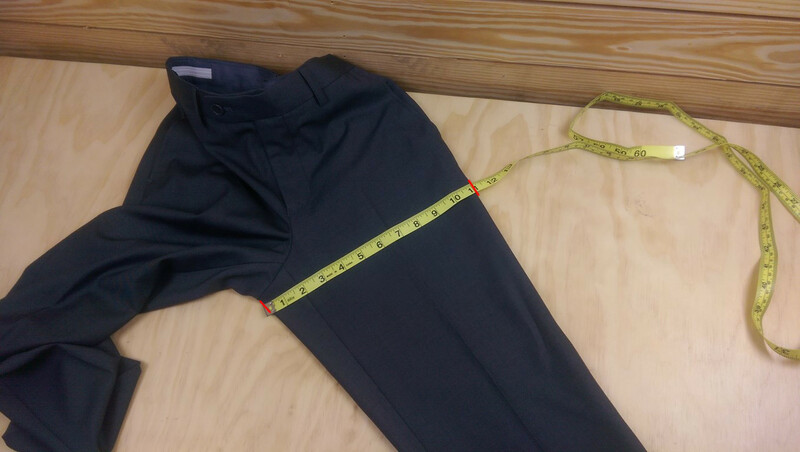 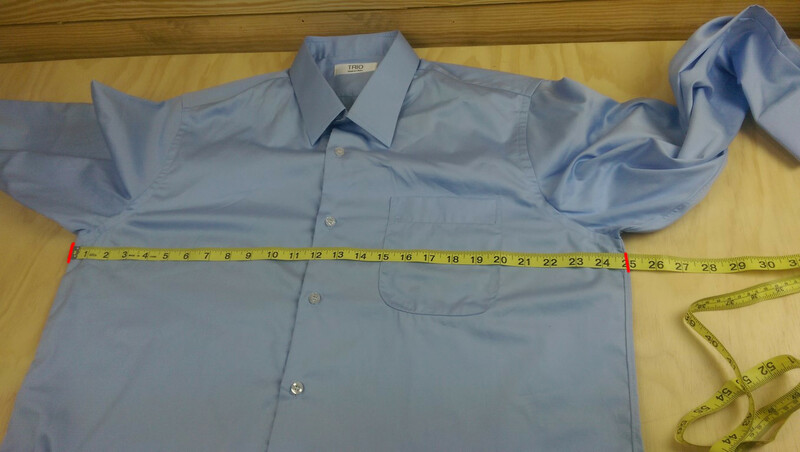 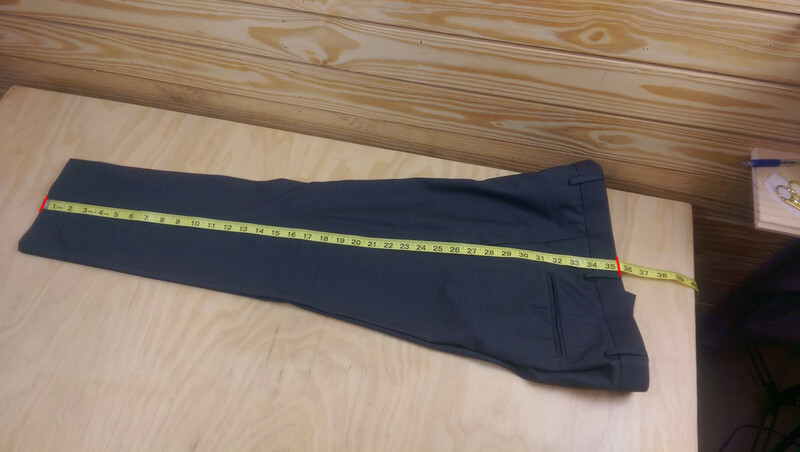 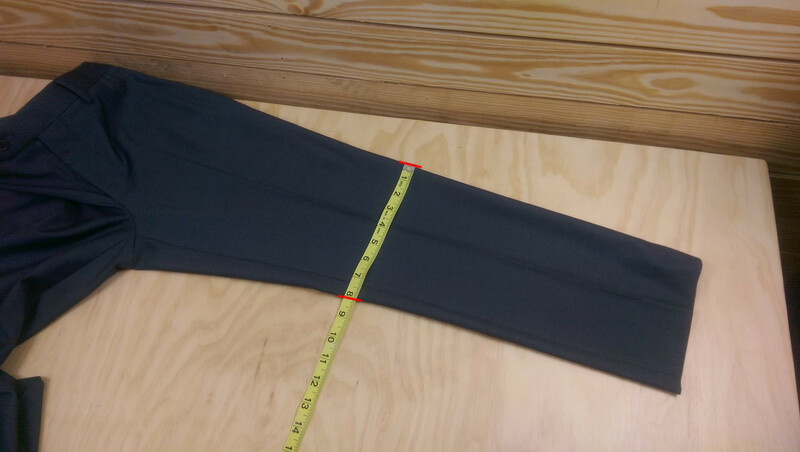 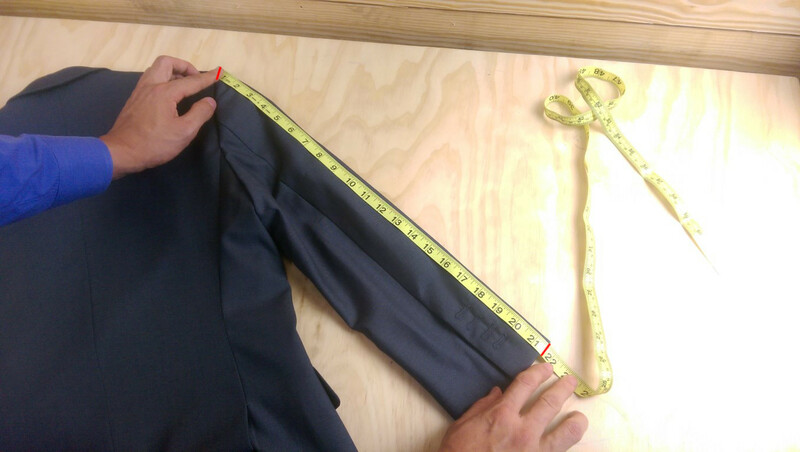 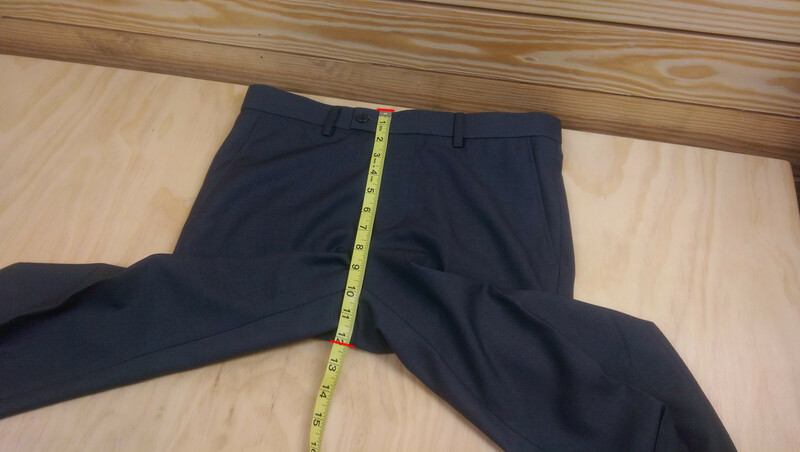 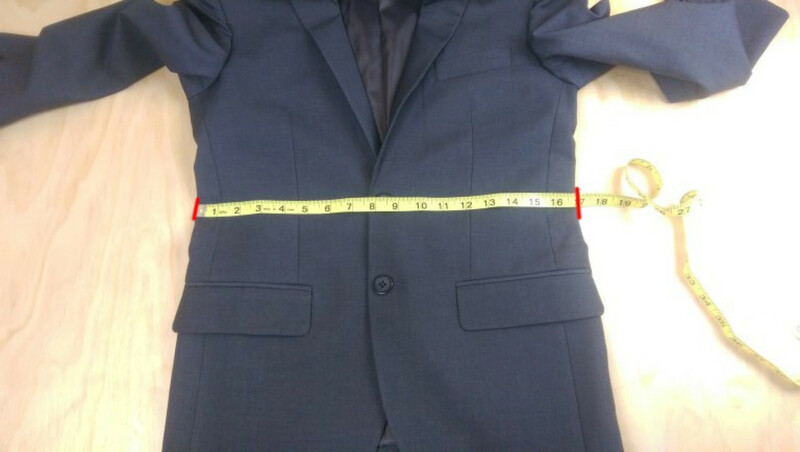 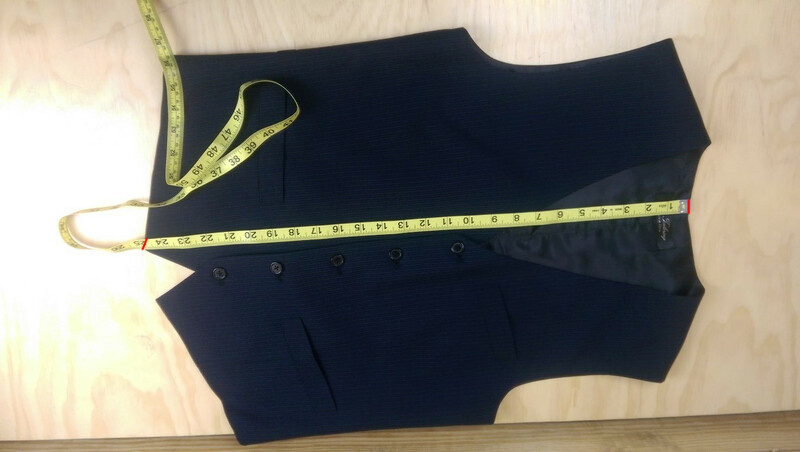 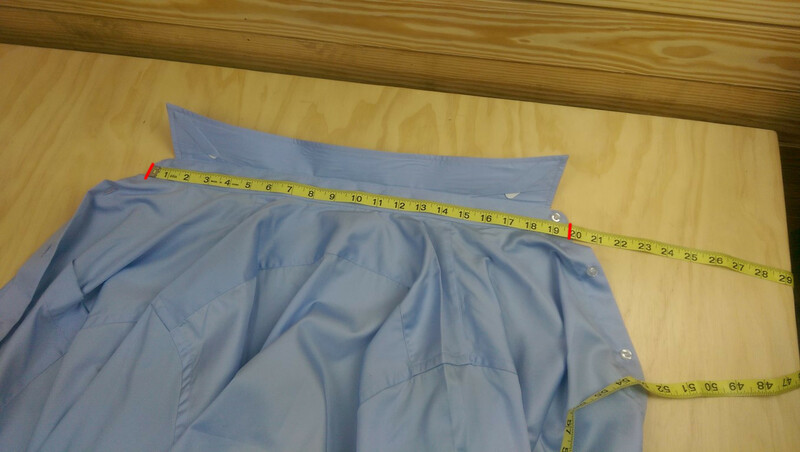 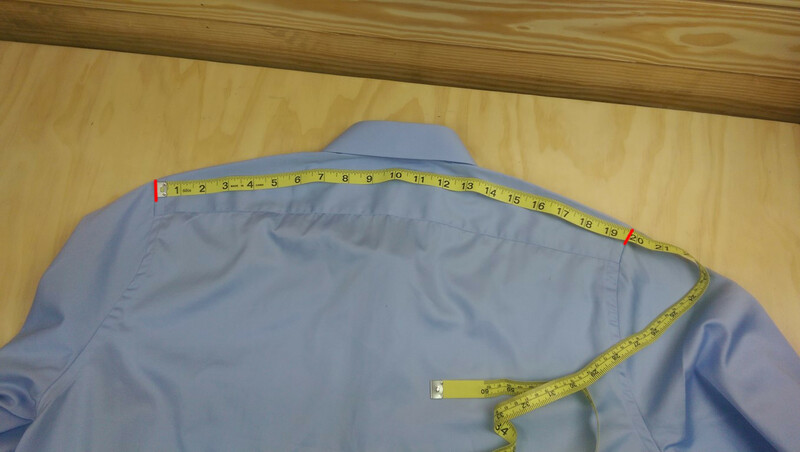 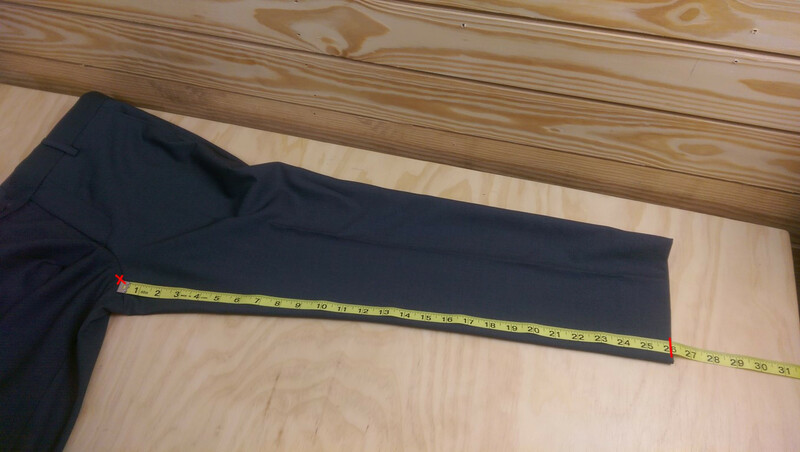 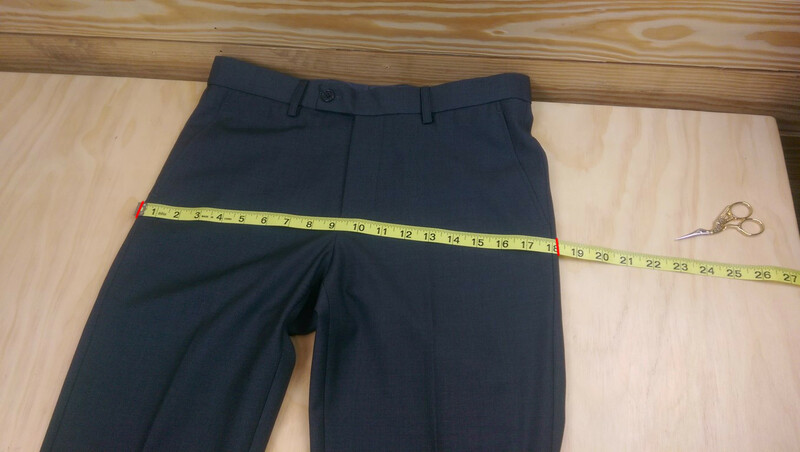 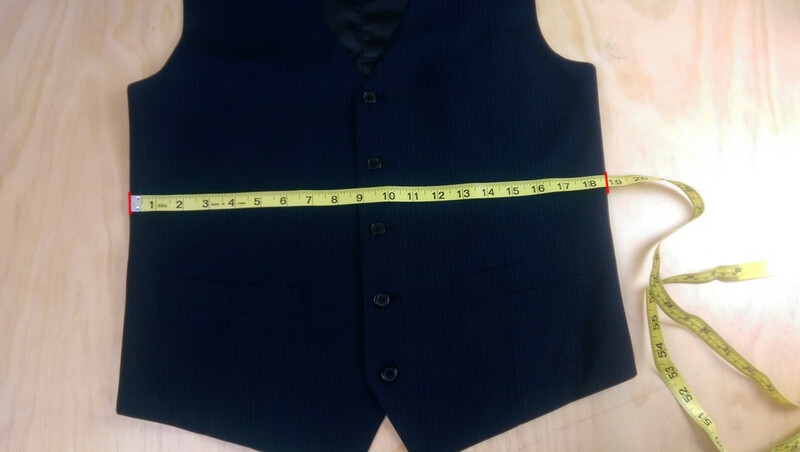 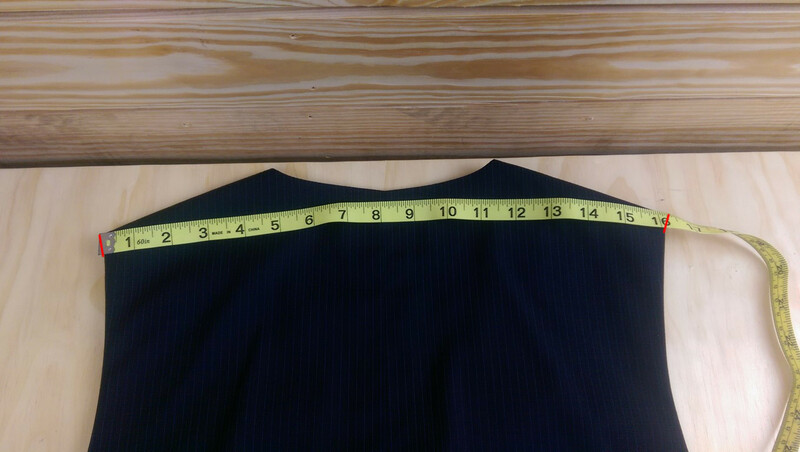 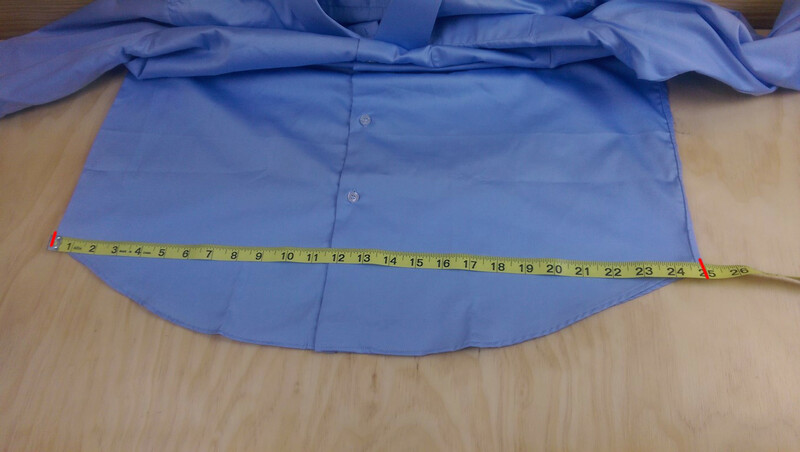 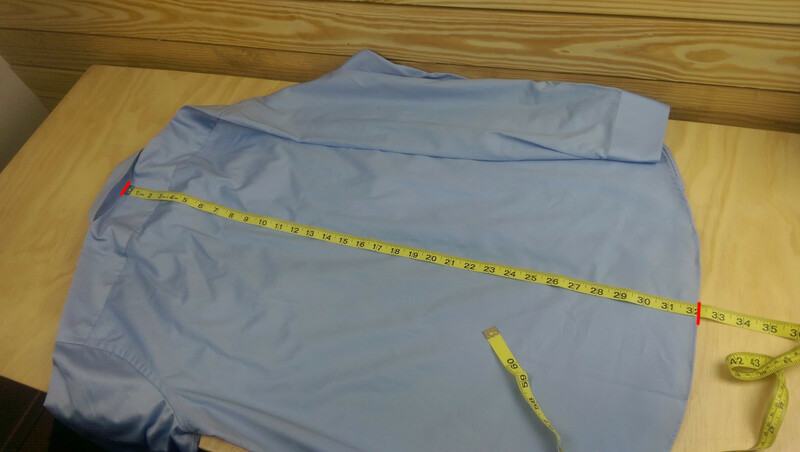 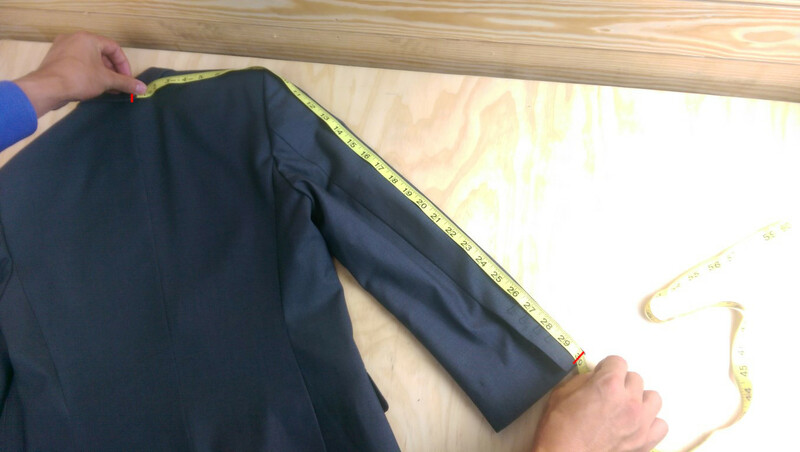 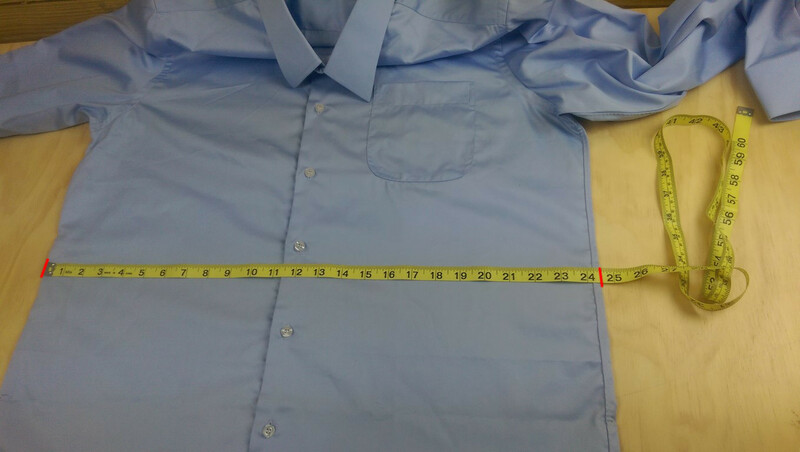 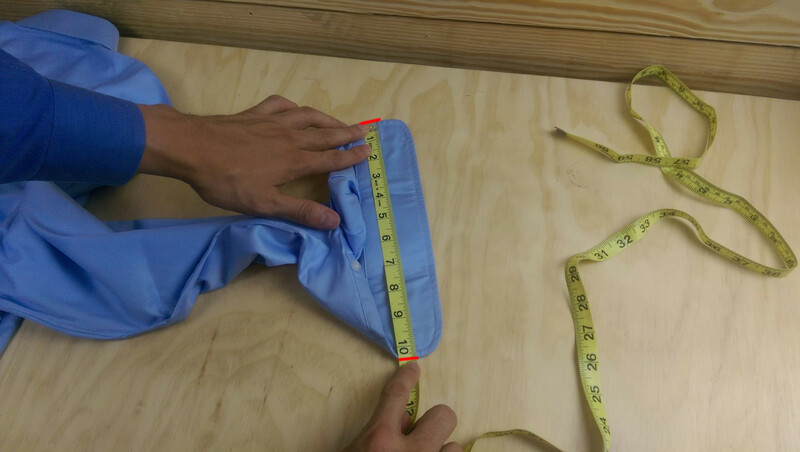 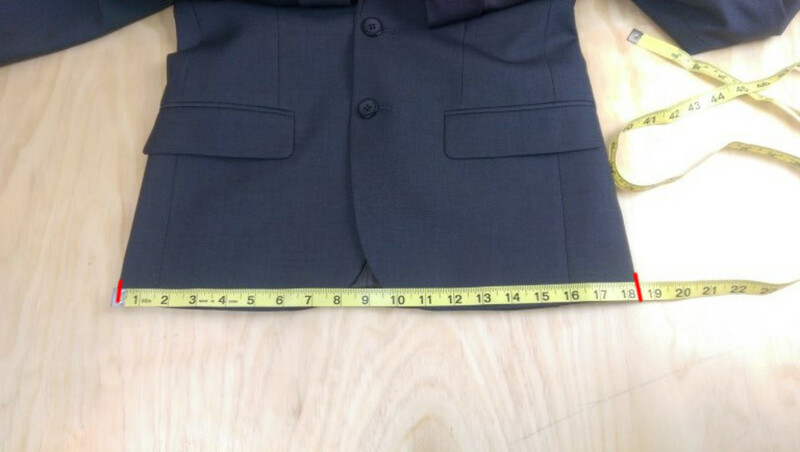 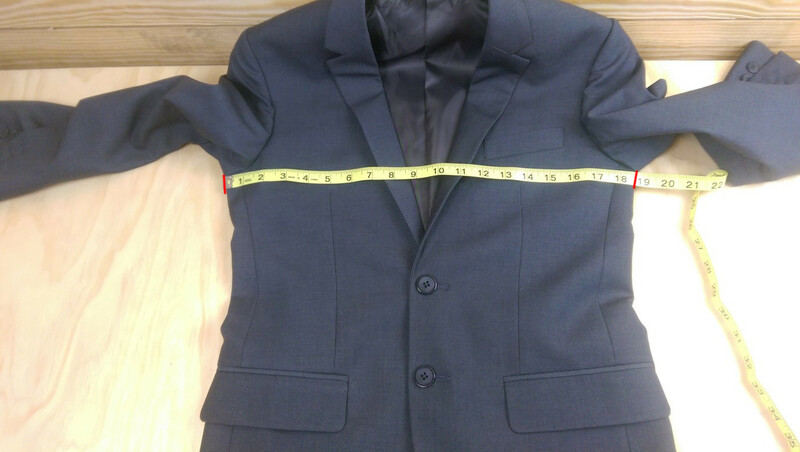 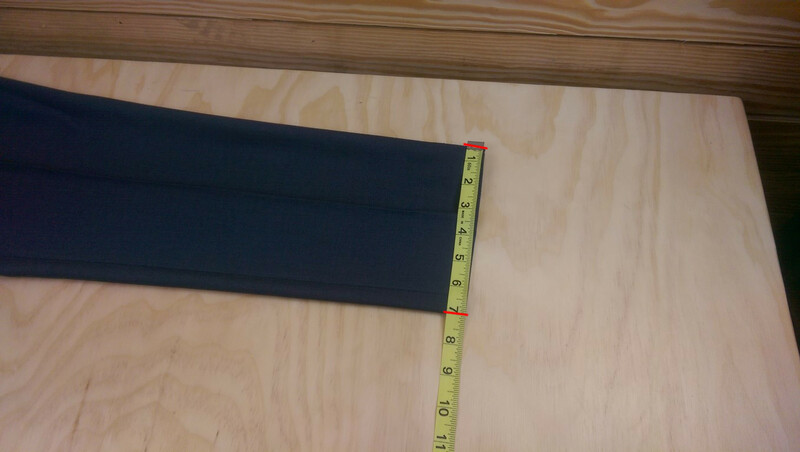 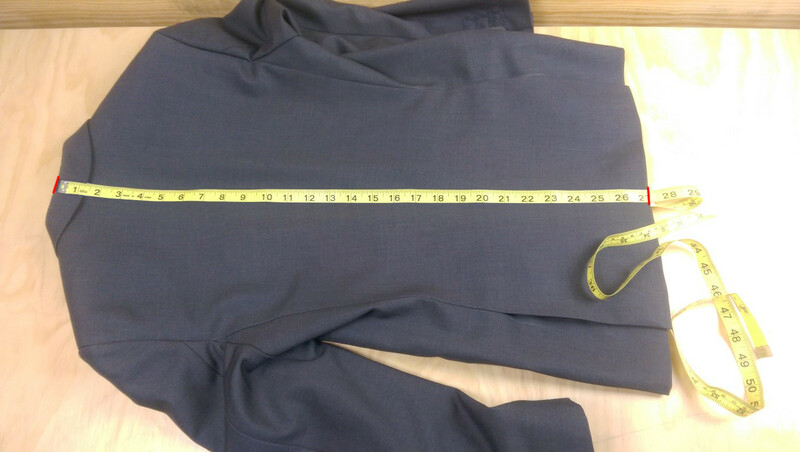 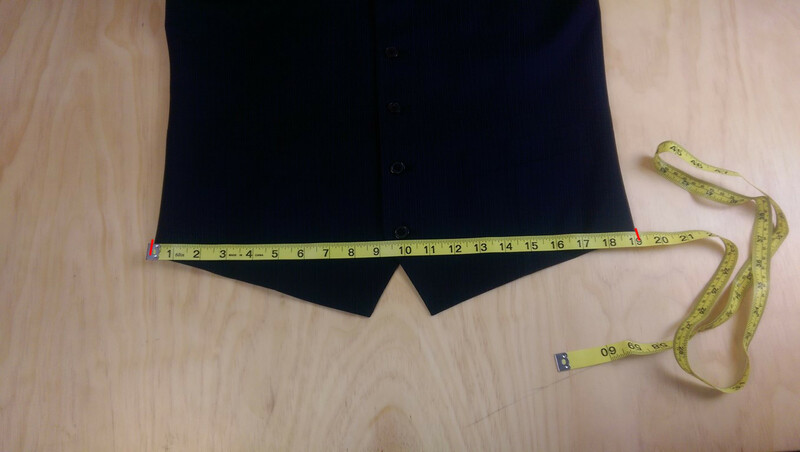 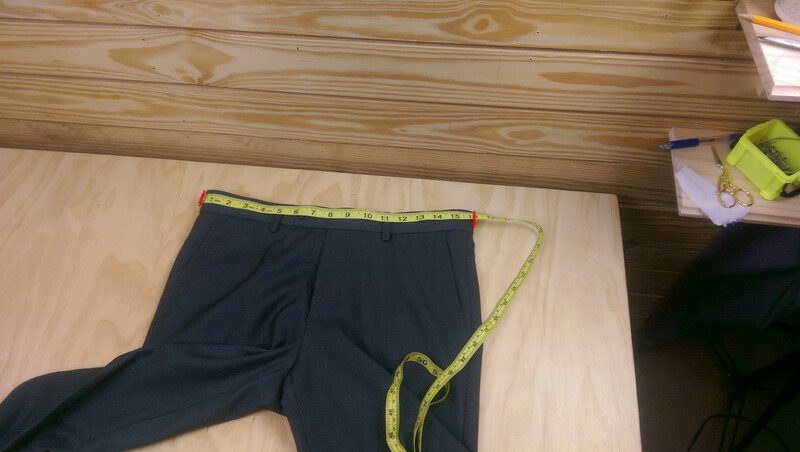 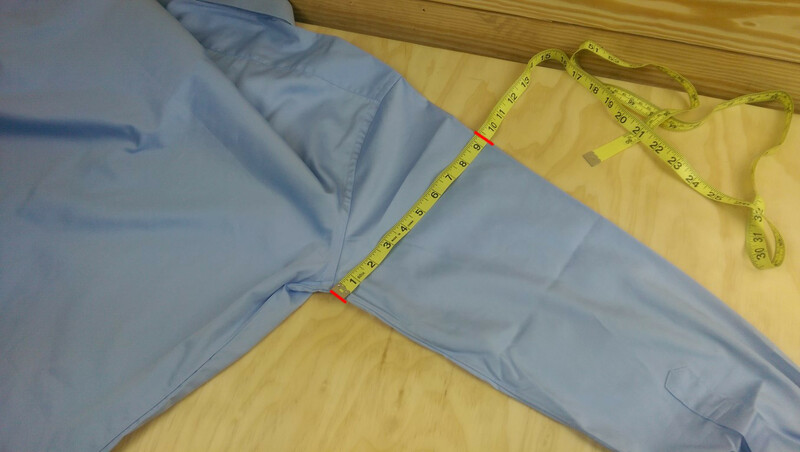 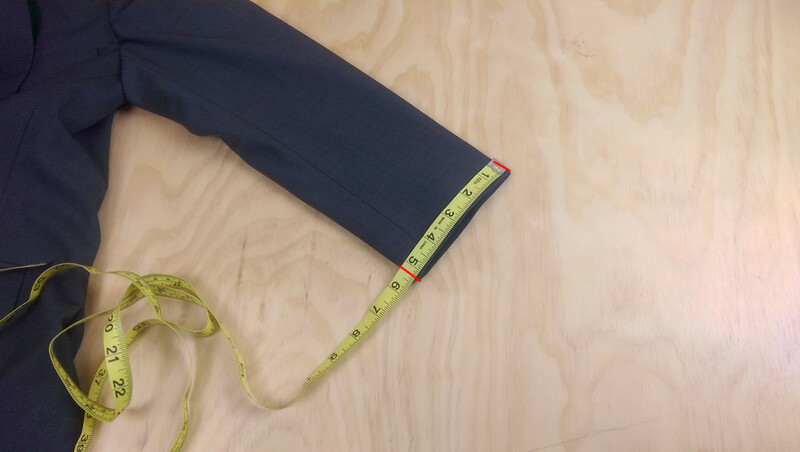 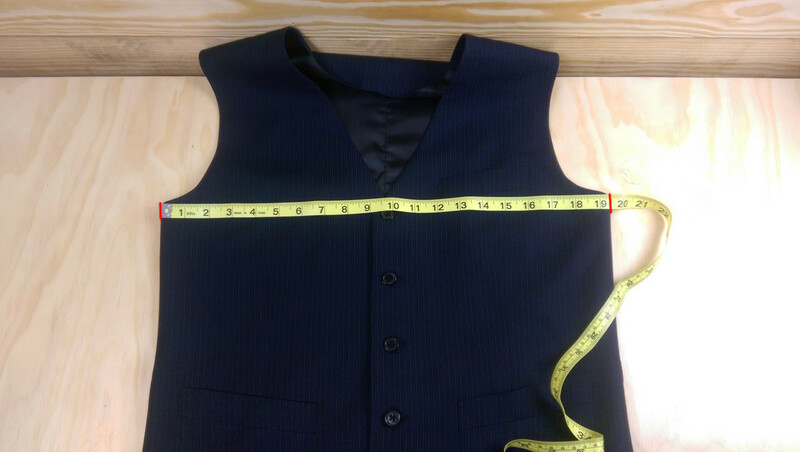 You can also measure your existing garments. 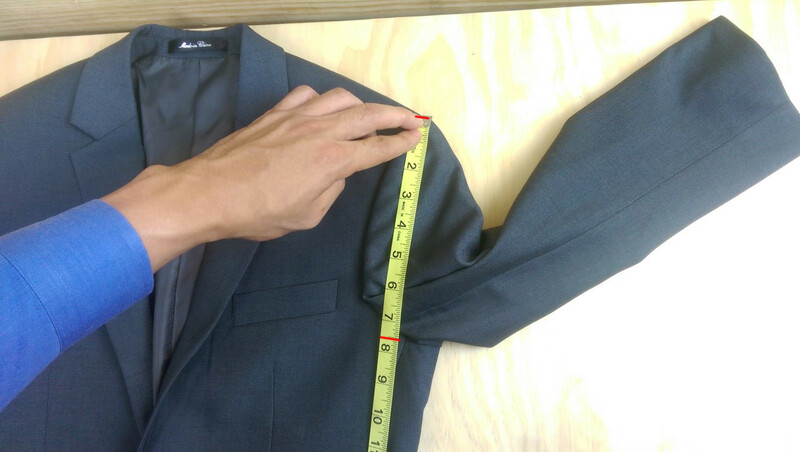 Pick those that you think fit well and measure each part. 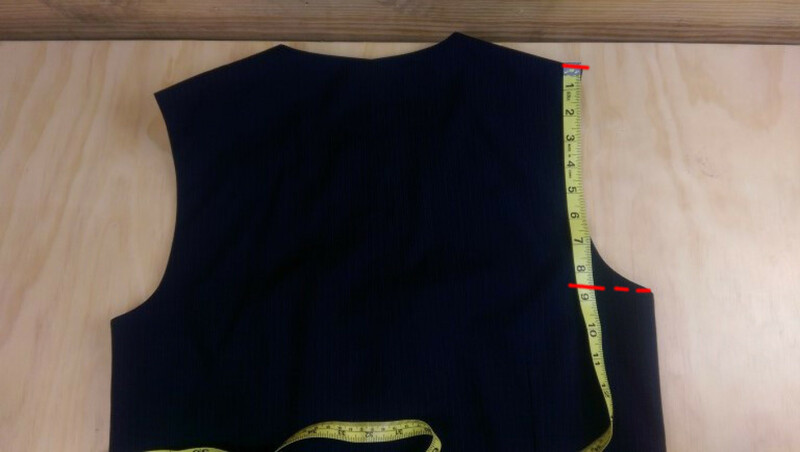 Also tell us how you like how that part fits. 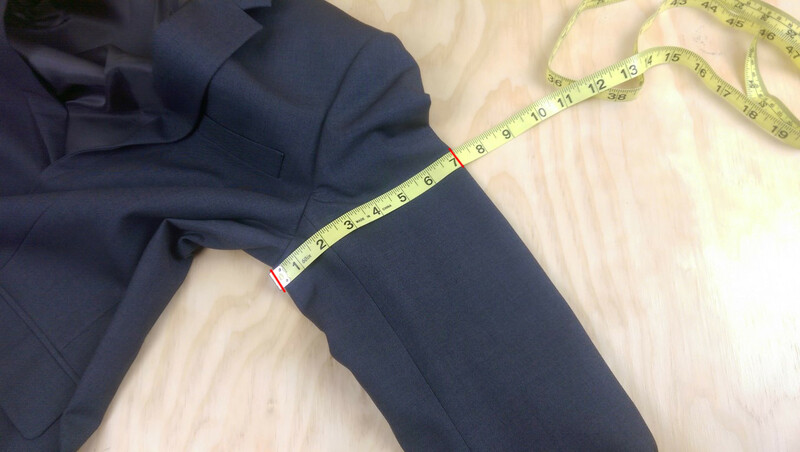 If you think it's too small, for example, tell us and we'll add a little (or a lot).